What is The Pink Floyd Archives? 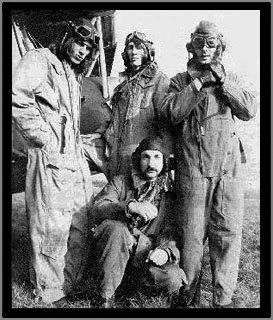 The Pink Floyd Archives is an ongoing archive of Pink Floyd items for the purpose of documenting the history of Pink Floyd. It was started in the mid-seventies by music historian and collector Vernon Fitch to provide a centralized place for Pink Floyd information and collectibles. The Archives includes collections of numerous Floydian historical items, including records, singles, CDs, tapes, videos, posters, tour programs, back stage passes, promotional materials, books, magazines, photos, autographs, etc. The Pink Floyd Archives is intended as a resource for use by fans and biographers of the band, and contact is encouraged. However, before contacting The Pink Floyd Archives directly, please take a look at the reference materials on this site. There is a wealth of information provided in the Reference Directory on this web site. 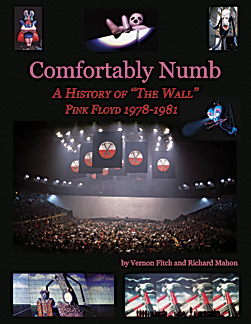 Comfortably Numb-A History of "The Wall" is a deluxe, full-color limited edition book that is currently available from PFA Publishing. Every copy is hand stamped, numbered, and signed by both authors. Only 5,000 copies were printed.